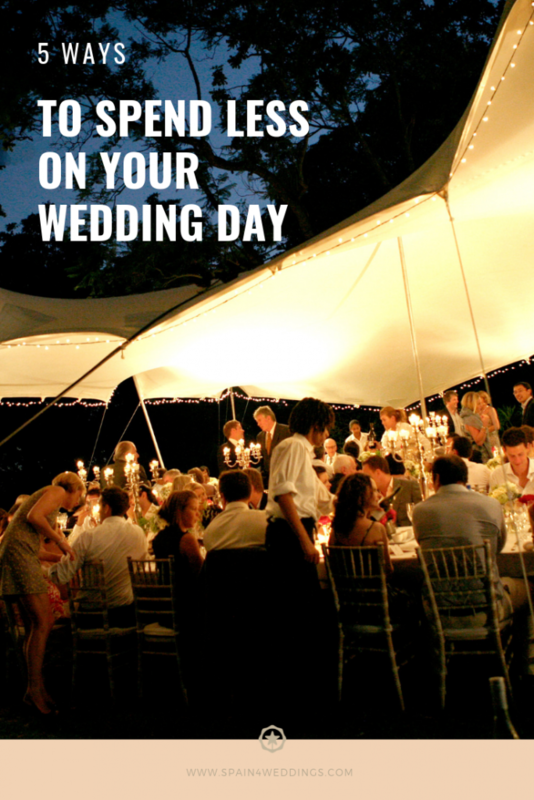 A good number of persons often face difficulties when it comes to budgeting for a wedding. This is because is difficult to say its exact cost as this will solely depend on the wishes of the couples. Just as organizing a wedding at home, there are a lot of variables; the number of guests to attend, the region where the wedding will take place, your personal tastes, the period of the year you wish to get married, the decoration… the list continues! However, if you are in charge of all the expenses for your wedding and wouldn’t want to give up unless you’re quite wealthy, you have to look for methods to maintain your budget while still being able to organize a classy wedding. From rentals to finding the perfect cake to getting a caterer and a photographer, you can save a huge sum of money if you follow these five simple steps. According to a research made on weddings abroad, many weddings usually occur between the months of April and October. This implies that a vast majority of weddings do not take place between the months of November and March. Therefore, during these periods, a wedding rental institution, where you can get your tables, chairs, decorations, arrangements, and what you need to use once in a lifetime, will definitely hand out very affordable deals. At times, it can be up to 50% off peak season rates if you don’t have a problem with organizing your wedding offseason. The venue is one of the biggest factors that can greatly affect the entire wedding plans. It can also be the main wedding spice. Nevertheless, if you’re planning and looking for where abroad to make your wedding memorable, Spain is a popular and ideal choice. In Spain, there is a variety of cheap and beautiful venues to choose from. 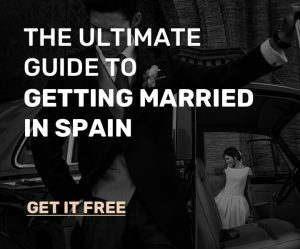 Getting married in Spain for foreigners is epic as most of these venues provide complete exclusivity both to them and their invitees with no restrictions to when the ceremony should end. 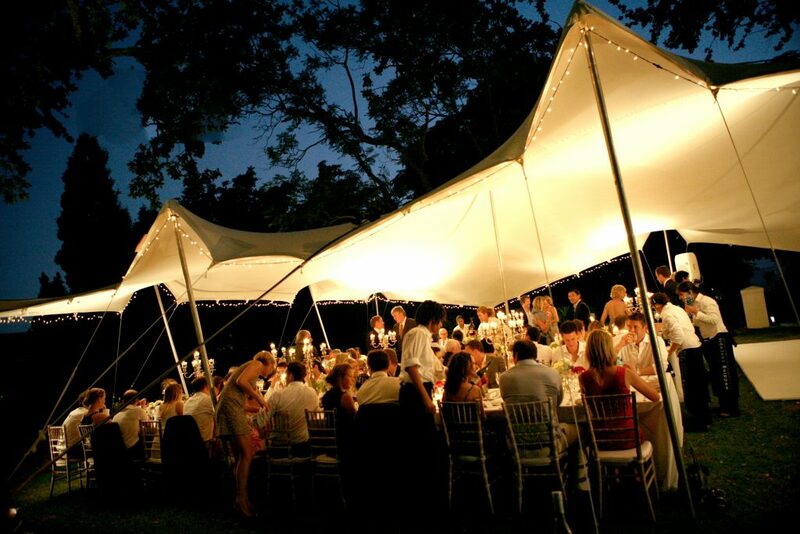 Where you’ll want to get married will determine the quantity and style of the decoration. Venues like countrysides and vineyards have a unique charm and are decorated with overgrown foliage and vibrant flowers. You should, therefore, choose a venue wisely and ask your wedding planner concerning local flowers for your bouquet if you plan to keep your decoration costs low. Getting married in Spain is the dream of most people who’ve ever wanted to taste Spanish dishes and beverages. If you’ve never attended a wedding in Spain, you’ll be astonished when you go for your menu tasting. To reduce your expenses on these, you could hire a local but good catering service who could offer an absolutely unbelievable variety of food and drinks at an affordable price. During off seasons, you can get a wedding photographer to handle your snapshots at a minimum cost since most will be desperate to make money. However, you could have some of your family members or friends come along with cameras to be your paparazzi. You might not have as many photos, but you are going to have many staged for almost free or free. With this, you’ll be able to save up some money and still have a nice and classy wedding. Congratulations and best wishes to future couples!! !